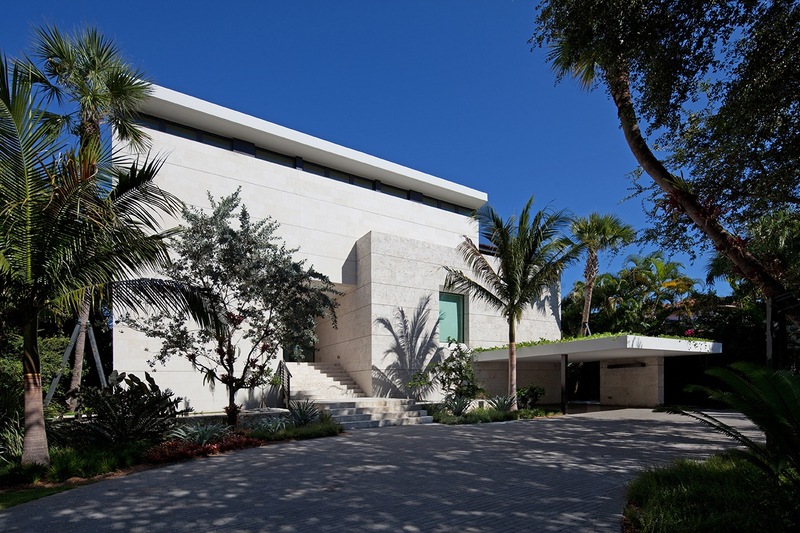 The Miami-based Touzet Studio offers full-service Architecture, Interior Design and Master Planning utilizing the complementary skills, extensive backgrounds and talents of the founding principals, the husband and wife team of Carlos Prio-Touzet AIA and Jacqueline Gonzalez Touzet AIA, LEED ap. Carlos Prio-Touzet has been in practice for over thirty years. He is a graduate of Princeton University and the University of Miami. Jacqueline Gonzalez Touzet is a graduate of Cornell University and has been in practice for over eighteen years. They both were Vice Presidents of the large, internationally recognized firms of Arquitectonica and Spillis Candela. 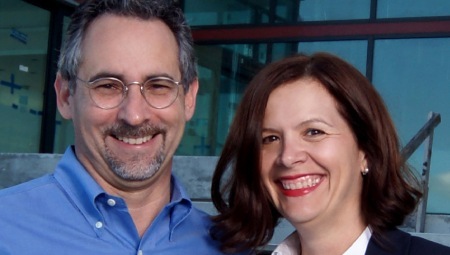 The Touzet’s built work includes numerous prize-winning, internationally acclaimed projects in Asia, Europe, South America and the United States. 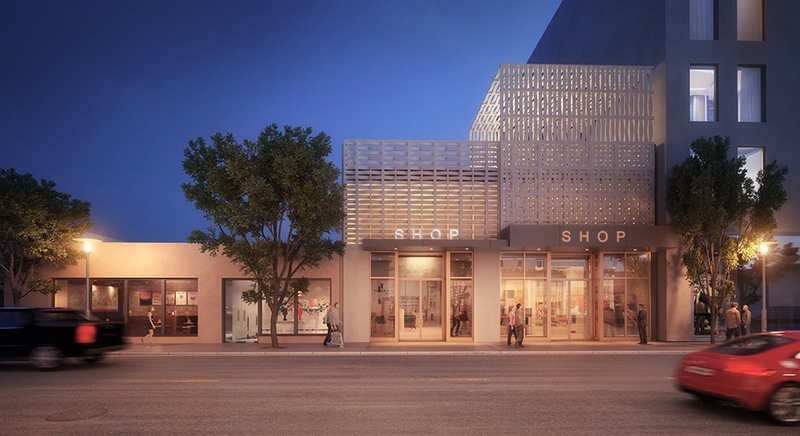 In 2015 both Carlos and Jacqueline were awarded œArchitects of The Year” by the Miami AIA. Touzet studio will showcase their innovative and thoughtful approach to design through the presentation of the five projects: the Brown Jordan Flagship Store inspired by a Vanishing Florida Landscape; Coral Gables Residence, a Tropical Modern House, the Nike Flagship Store, and the Apple Store, examples of iconic Global Brand adapted to Miami; and the Changing Face of Miami’s Design District when weaving old and new. These projects were all inspired by the culture, climate and materiality of the United States’ only tropical city. 77 NE 40th facade, Miami, Florida, 2015. 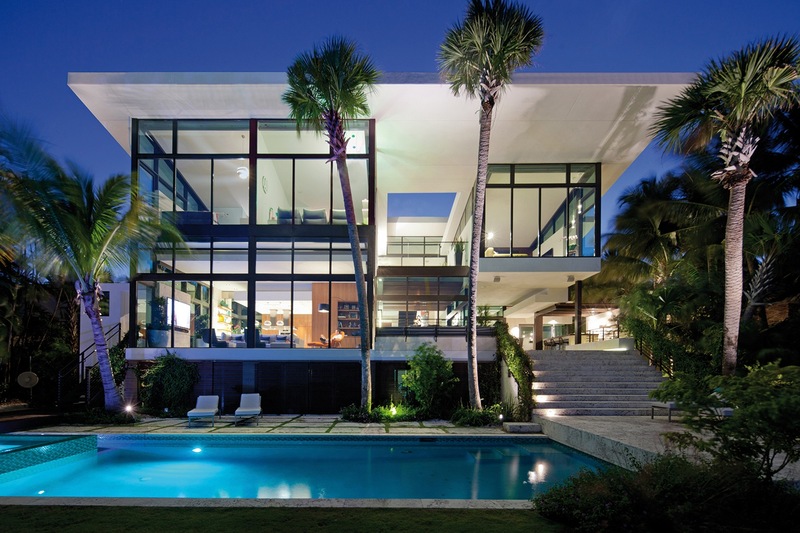 Coral Gables Residence, Miami, Florida, 2012.